London : Nicholson & Watson, 1945. 192 pages. 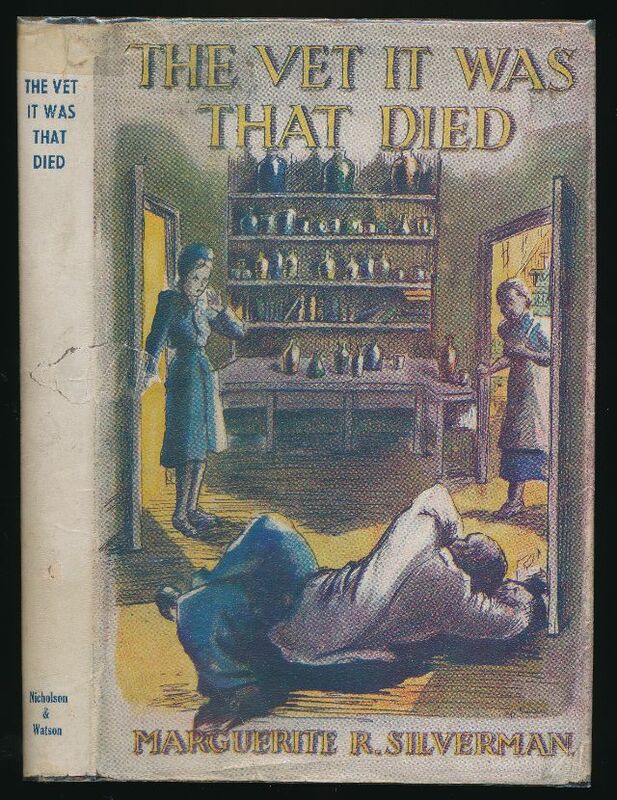 A murder story involving a patent canine medicine. VG in G unclipped grubby DW with wear and tear, several internal repairs, and a tape repair to the top of the spine. Spine ends bumped, and spotting to end papers.